The Nurse Aide provides direct patient care and performs various caregiving tasks always under the direct supervision of a nurse. 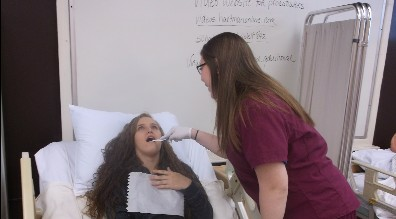 This is a school-year length course with hours spent in classroom lecture, skills performance lab, and clinicals at a long-term care facility. Grades and attendance are an important part of this program and there are requirements for entering this very rewarding career path.